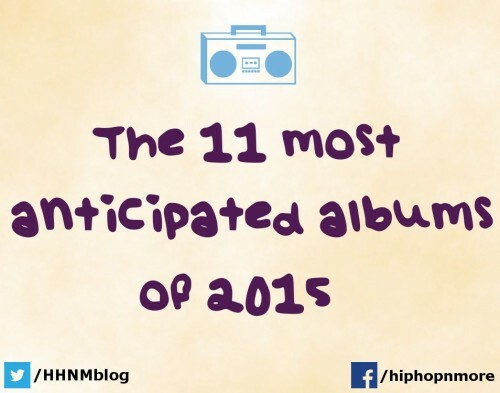 While 2014 may have ended with a fair share of quality hip-hop albums, a large portion of fans voiced their complaints about the lack of exciting commercial releases throughout the year. We are of the opinion that every week of every month of every year is filled with fantastic music (you just have to look for it); however, there is no question that the major players in the world of hip-hop spent last year in the studio crafting their upcoming albums. This creates a substantial amount of potential for 2015 as the Mount Rushmore of artists are gearing up to release highly anticipated albums, and every single project is filled with various subplots which should keep Twitter fueling rumors on a daily basis. Now that we are more than a month into 2015, we have a better idea of what to expect from some of these LPs and we are thrilled with the endless possibilities that this year offers. 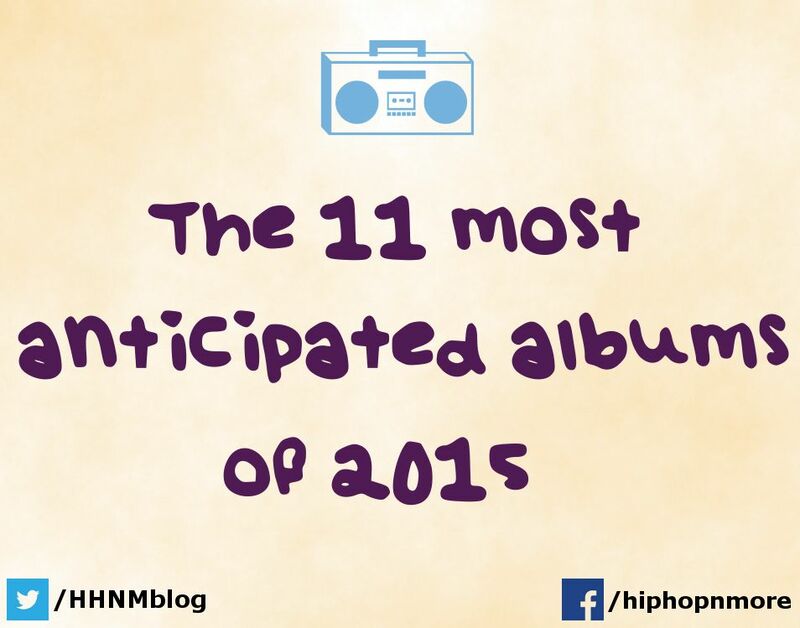 With that, take a look at our 11 most anticipated hip-hop albums of 2015 below and feel free to debate the list in the comment section. While 50 Cent’s Street King Immortal project has been years in the making, it appears that the teasing is nearing an end and the album will finally be released this year. 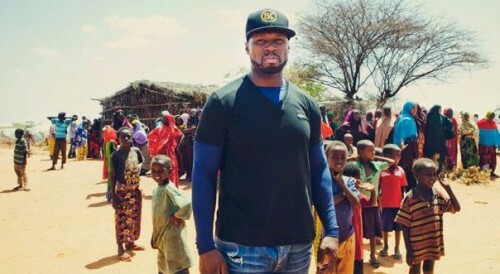 Between 50’s business ventures as well as his major role in the reuniting of G-Unit, Street King Immortal took a backseat under his list of priorities (throughout his career, he’s put his crew before himself). However, all signs are now pointing to the LP being at the forefront of 50’s focus, and it only helps that the Queen emcee has sounded rejuvenated in his recent releases. 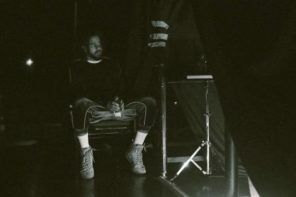 The line-up is sure to feature a premier grouping of collaborators and producers, so be on the lookout for 50 to appease his following with this solo effort. Despite Wale’s numerous musical achievements; the D.C. rapper has struggled to cement his position amongst hip-hop’s elite. A longstanding target of slander on social media, Wale has continuously worked through the negativity and while he has had a few ‘blow-up’ moments, the quality of his catalog speaks for itself. Many fans may not agree with Wale’s choice to align himself with MMG, but the DMV representative has released a string of quality releases and he claims that his upcoming The Album About Nothing is his best work yet. 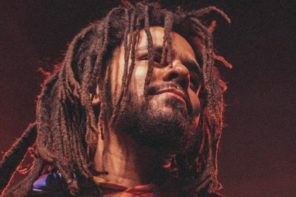 The LP will be the third installment in Wale’s ‘About Nothing’ concept and it is confirmed that legendary Jerry Seinfeld will be making his beloved narration appearances. With Wale going on record saying “I made all of these songs for my core fans”, we are betting that Wale will earn the respect he deserves upon the release of The Album About Nothing.